The UK government introduced various new building regulations that came into effect on the 1st January 2005, of which the Part P is just one, (it runs part A through to part P). 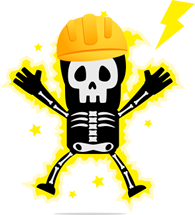 The reason Part P is of particular interest to plumbers (and primarily electricians) is that the new Part P regulation states that most domestic electrical work must be notified to the local building authority. However, if the work is carried out by a “competent person” who is registered with the Part P scheme there is no need to do this. To register on the Part P scheme you must prove your competency to be able to work safely, efficiently and legally on domestic electrical equipment, to prove this you will be assessed by a governing body assessor, you will need to show that you have domestic electrical installation knowledge and a relevant qualification that proves you can competently work on electrical equipment in a home. Do you really need Part P? Well if you want to be able to undertake any electrical work then yes, you do. For example such common tasks as installing electrical showers in the bathroom or extractor fans over the hob in the kitchen etc… will require you to be Part P certified. Installation or replacement of immersion heater and controls. Installation or replacement of an electric shower or shower pump. Earth bonding in bathrooms, shower rooms or kitchens. Installation or replacement of macerator units. So, how can I get trained up? As with most trade skills these days there are some excellent training centres around the UK that are available for your needs, there are short refresher courses if you are an experienced plumber who wants to get certified for electrical installations, or if you are new to the whole thing there are more comprehensive training courses available. 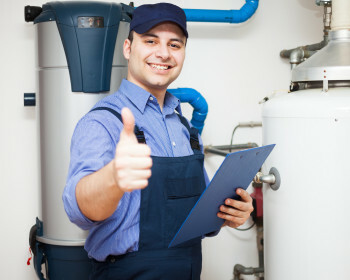 If you are thinking of doing an intensive plumbing training course it is well worth you checking if the Part P training is included in your overall training.